Start in Menaggio and end in Bellagio! 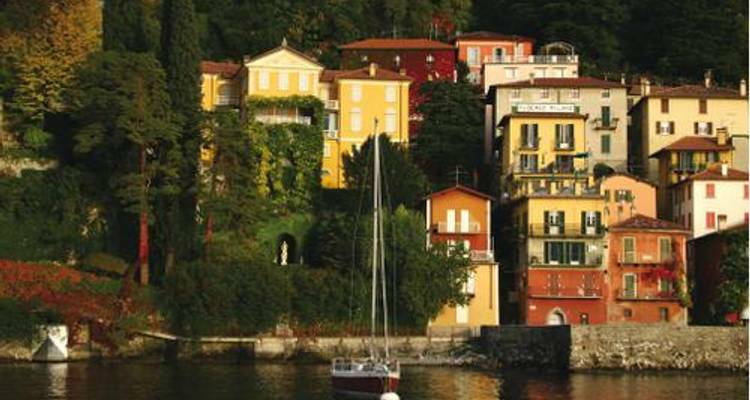 With the self-guided tour Lake Como Walk, you have a 5 day tour package taking you through Menaggio, Italy and 2 other destinations in Italy. Lake Como Walk is a small group tour that includes more. Does the tour guide walk with you everywhere or is this a half guided walking tour? 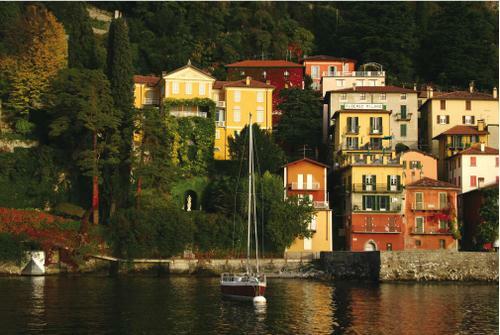 For this trip you are based in the town of Menaggio and undertake a series of day walks, returning to the same hotel each afternoon. The trip price includes your accommodation, route notes & maps and local telephone assistance if required. This trip is a self guided trip, there is no group you join, so you would be hiking alone. But it is possible to do it solo, however you need to be a confident hiker and map reader, and comfortable way finding by yourself. We do provide route notes and maps which you use to navigate by. Menaggio is the starting point and Bellagio is the endpoint. TourRadar only requires a deposit of $99 to confirm this UTracks booking. The remaining balance is then payable 60 days prior to the departure date. For any tour departing before 25 June 2019 the full payment of $752 is necessary. No additional cancellation fees! You can cancel the tour up to 60 days prior to the departure date and you will not need to pay the full amount of $752 for Lake Como Walk, but the deposit of $99 is non-refundable. If you cancel via TourRadar the standard cancellation policy applies. Covering a total distance of approx 7 km. TourRadar does not charge any additional cancellation fees. You can cancel the tour up to 60 days prior to the departure date. If you cancel your booking for Lake Como Walk via TourRadar the standard cancellation policy applies.